Come taste from a dozen special, boutique wineries. Visit us to taste with a specific winery or to experience our varied “Vintners' Selection” that includes wines from select winemakers at our facility. 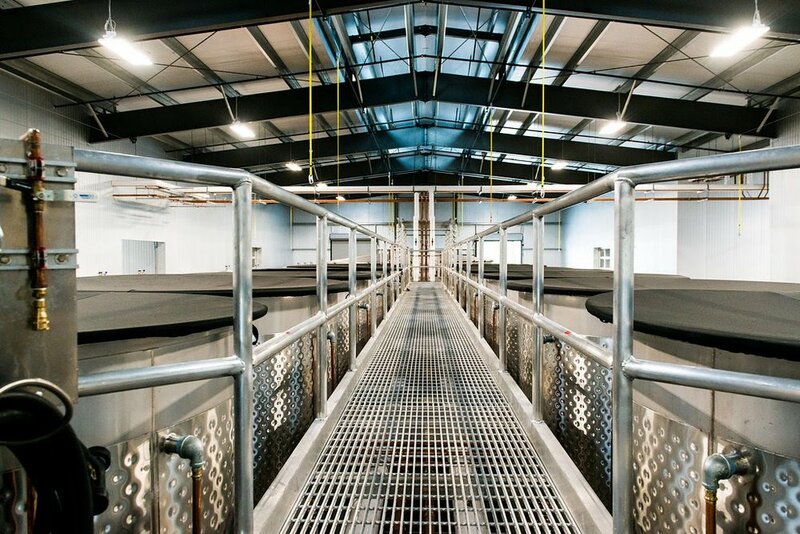 We offer a tour of our new, state-of-the-art production facility and you’ll have the opportunity to purchase desired wines to take or ship home. 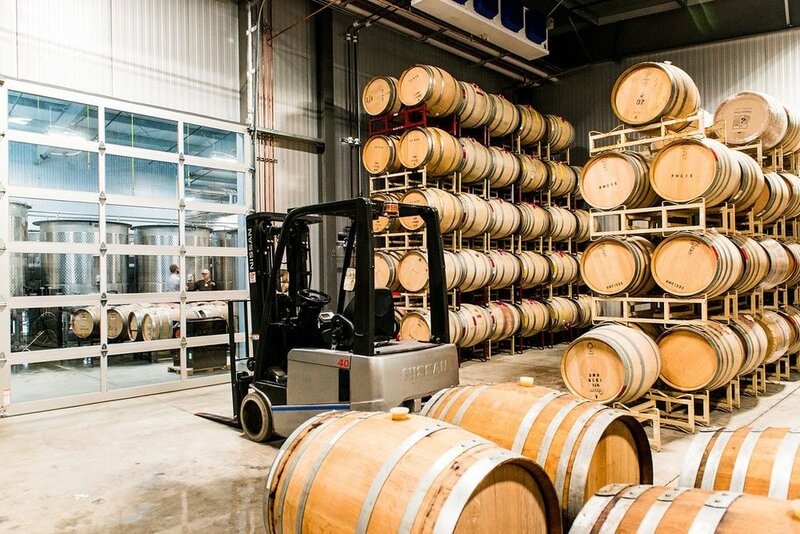 Providing world-class custom crush to some of the best independent winemakers and small producers in Sonoma County. Grand Cru is a major step ahead of all other crush facilities and includes large variety of small tanks, the best crush equipment, perfectly sized barrel rooms that work well with our target client production, and last but not least the focus on supporting hospitality and customer interaction.